Today we said good-bye to Trey as he heads off for Marine Recruit Training Depot San Diegs (aka Boot Camp). Having seen his dedication and motivation over the last 6 months I think the Corps will be better for having him. Fare winds and following seas from everyone in the Silverback Nation. 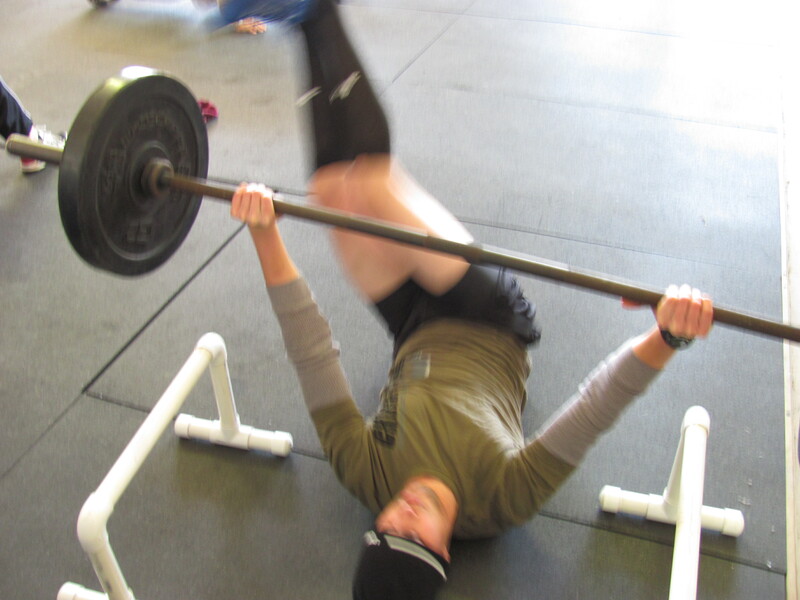 Since the Marines revel in their Spartan like culture, Trey’s farewell workout seemed like a no-brainer. 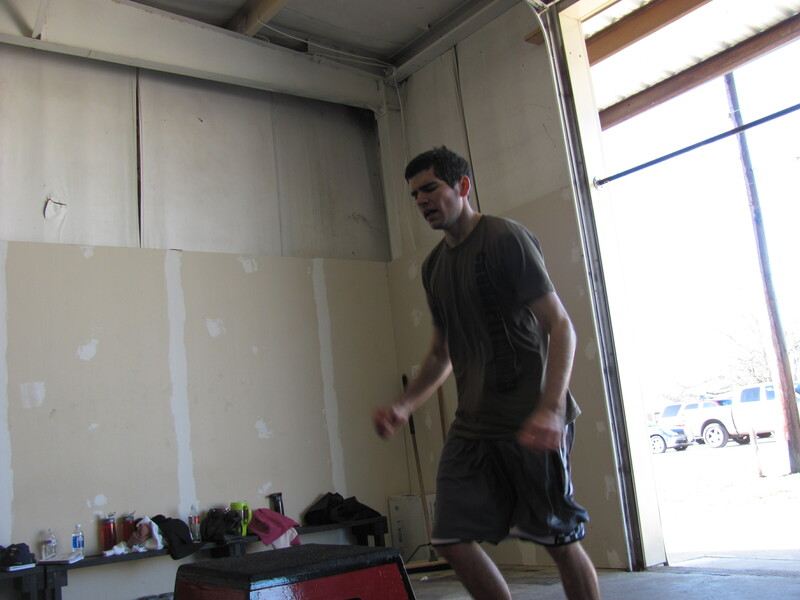 The man of the day knocking out 50 box jumps 2 days before he will stand on the "yellow footprints" at MCRD San Diego. 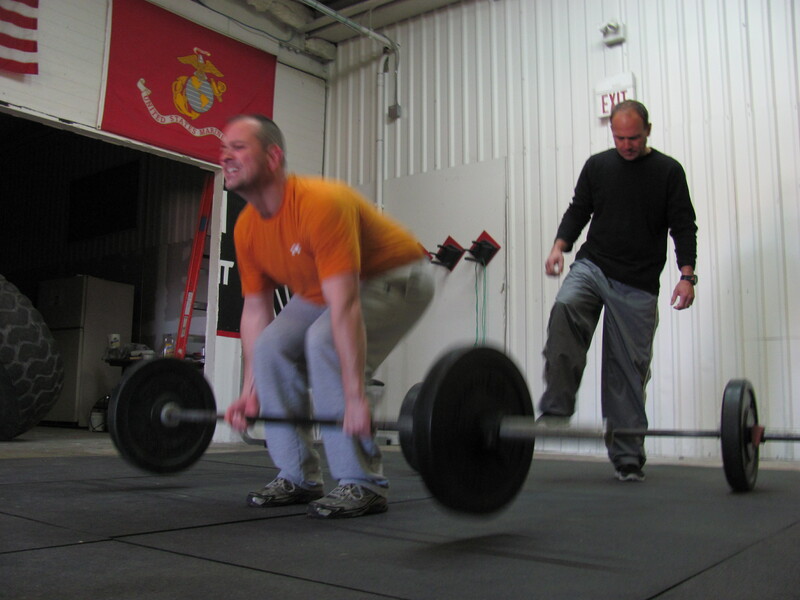 Graig and Steve still fresh and tearing into their 50 deadlifts. The women are right there with them. 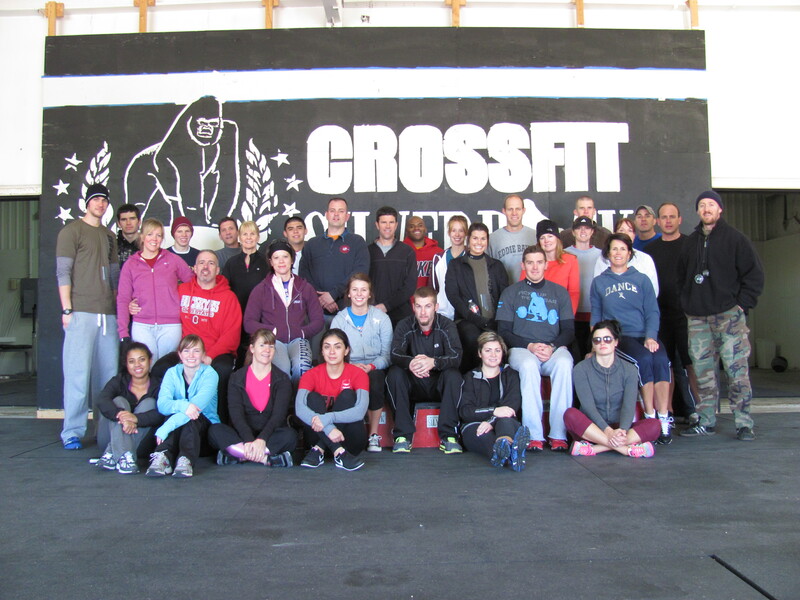 A great group this morning over 30 strong, and I mean STRONG. Great job Silverbacks. I forced myself to rest today. I’m glad I didn’t look at the website till now otherwise I would have went in for sure. 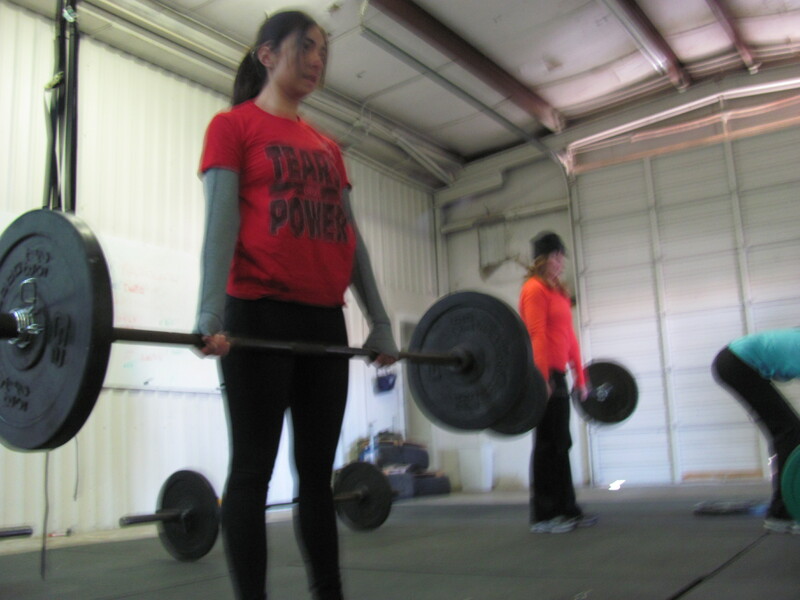 Like many people, “300 workout” is what I plugged in to YouTube and discovered Crossfit over a year ago. Trey, You will be missed!! Trey – Kick some tail at boot camp. See you soon. Best of luck Tray, not that you’ll need it. We’re proud to have men like you protecting our nation! You’ll be in our thoughts and prayers in the coming weeks! Thank yall for everything. I’m really going to miss coming to the gym everyday and seeing everyone but ill do my best to represent the Silverback nation in San Diego for the next 13 weeks. I’ll defiantly be back after so I will see yall in a few months! Good luck Trey and come back to visit!!!!!! Around midnight saturday I did 6.4 K or 4 miles on the dreadmill at an average of 12.5 K an hour. My legs are toast.